Besides the port of Athens, Poros is an ideal starting base to explore the Saronic and especially the Argolic gulf during your flotilla holiday. The Argolic offers much more tranquillity than the Athens area and is therefore more suitable. Even on 7 day itineraries out of Paros the Argolic is in reach, but better are the 14 day itineraries that really allow you to explore the beautiful waters of the east Peloponnese, with ports like Nafplion, Spetses and Monemvasia. 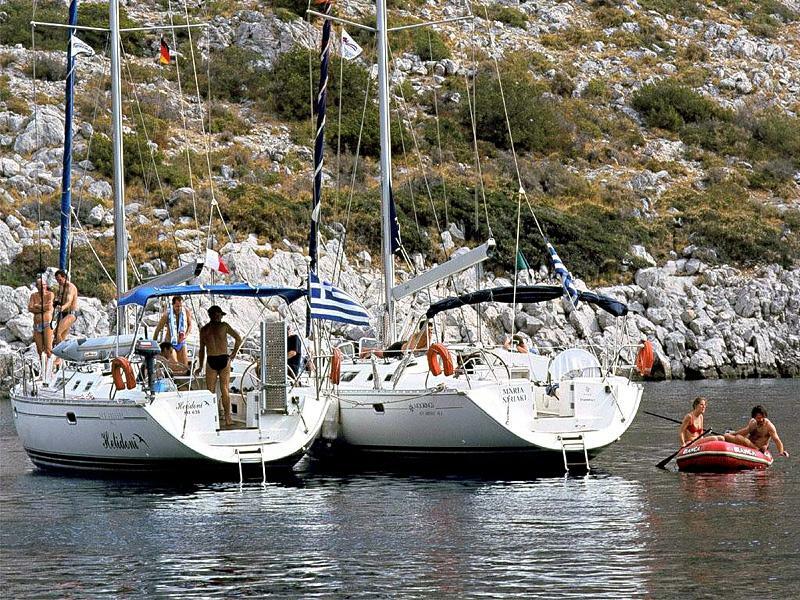 Lots of reliable flotilla businesses operate out of Poros.
.: Flotillas Athens - Poros :.